What is Alzheimer’s and dementia care? It’s painful to watch a loved one struggling to remember things. You know they need more help than you can provide on a day-to-day basis, but you want them to stay in the comfort of their own home. That’s when we can help! Being there 24/7 for your loved one probably isn’t realistic. Having a dedicated caregiver gives you peace of mind, knowing they are safe and protected. We know firsthand how painful it is to see your loved one suffer from dementia, Alzheimer’s, or another neurocognitive disorder. Have questions? Need help? We’re here for you. 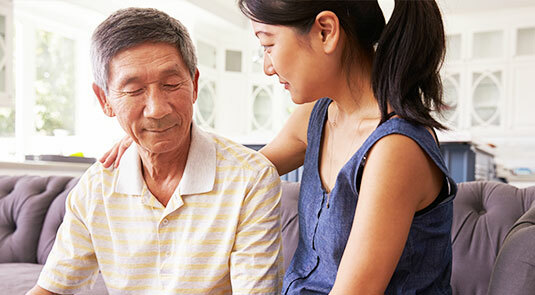 Your caregiver will routinely schedule activities for your loved one to do things they loved doing before memory loss to help decrease irritability.